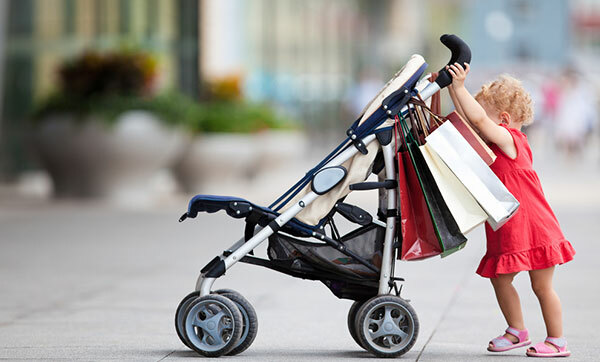 Considered the “limousine” of baby strollers, full-size strollers offer numerous convenience and comfort options. Although heavier than other styles, there are some full-size models designed with aluminum frames for easier maneuvering as well as rust-resistance. Ranging from English-style buggies to feature-rich rugged models, the full-size stroller is a great all-purpose pick. 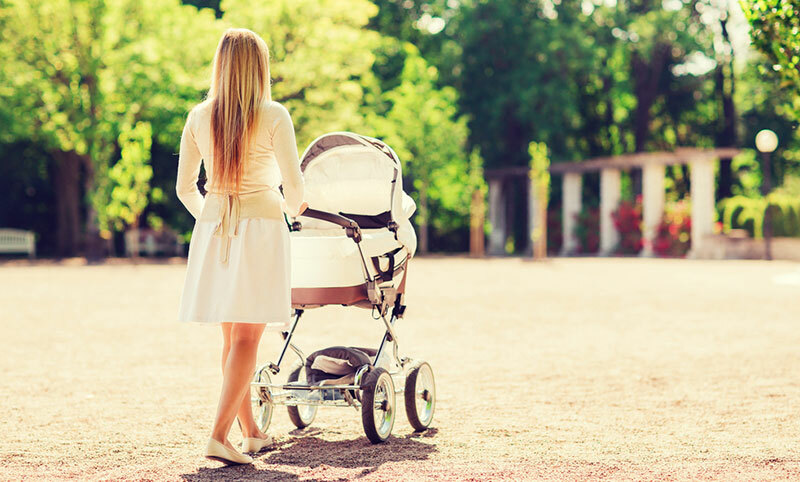 Most are typically convertible–that is, they can be used as a carriage or a stroller, so they grow with your baby. 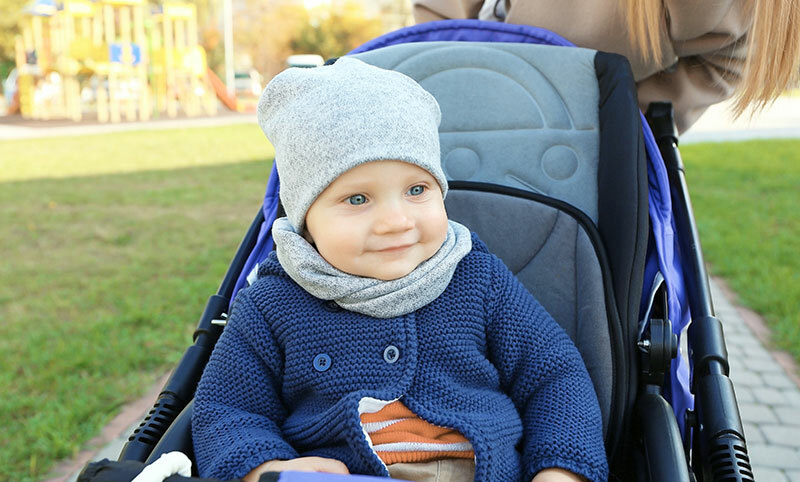 Full-size strollers are appropriate for newborns because they have a full-recline feature, shock-absorbing suspension system, and oversize wheels to keep baby comfortable while strolling over varying terrain, and they remain suitable for use until your child reaches approximately 3 or 4 years of age. Features may include: Multiple-position seat recline and strong back support, removable weather boot, extra seat padding, removable front tray, large storage basket, European-style canopy, reversible handle for conversion to carriage, dual wheel brakes, and adjustable footrest. Age range: If the stroller reclines fully, it is appropriate for a newborn. It can be used with children up to 3 to 4 years of age. 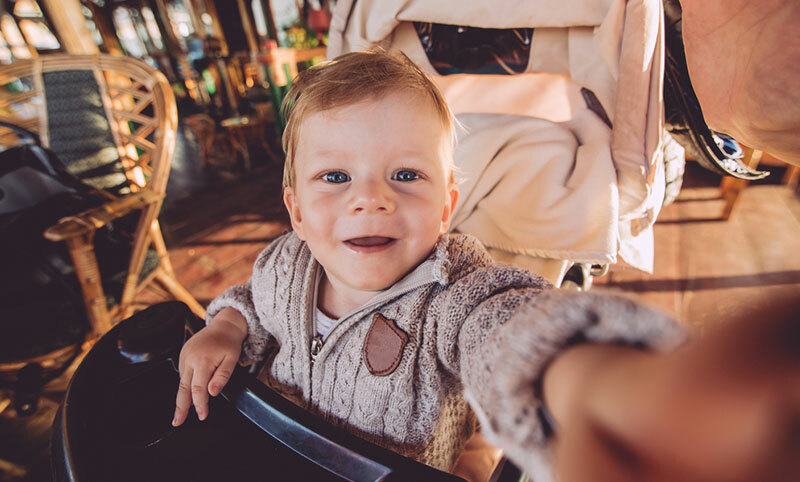 Our favorite stroller is without a doubt the Bugaboo Cameleon3 Complete Stroller, a stroller that combines function, style, durability and most importantly safety to keep your baby happy and comfortable.